An email template can be expended when sending your daily messages to clients, suppliers, and friends. The template creates a consistent vibe to your weekly or monthly mailings, thus facilitating your mailing list to get used to receiving your marketing and simultaneously developing a brand consistency. Email templates allow you to rapidly and easily create, write, and send emails without having to start from scratch or starting at a blank screen. If you are sending emails that have a lot of graphical elements and rely on complex HTML code the using an email template can save you a lot of time in the creation of the email. You reap what you sow. The conversion from your email marketing campaigns depend on your email templates. A professionally designed email templates performs to your beneficial potential. Return on Investments will initiate a role in your business based on quantity of email newsletters being sent across internationally. 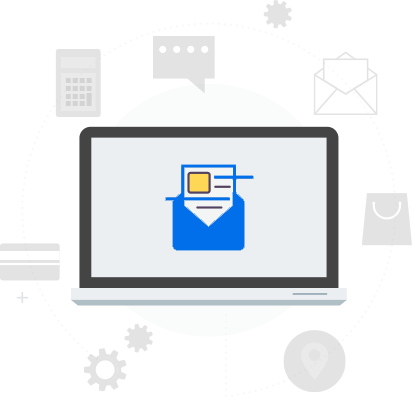 Professionally designed email templates can be integrated better with an email marketing software. This is all the more reason to get it designed from a professional firm! Professionally designed email templates have better compatibility with various email clients. It ensures that people see your emails the way they are meant to be seen. We can deliver a custom designed and coded email template within two working days. Limited in time? We will do it for you! 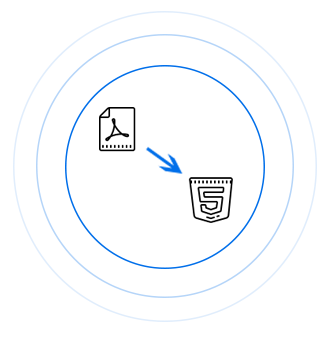 We use advanced software to test email compatibility and all email browsers when delivering to all email clients. This ensures that your emails look just the way they should. 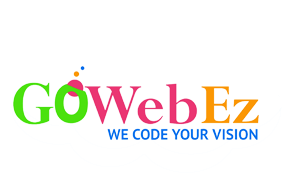 At GoWebEz, we have been providing email design templating for the past 48 months! GoWebEz has made a reputation for itself for the quality of support it provides. No matter the challenge, we’ll always be ready to face it!